Surgeons say it takes a full year to see the result of a rhinoplasty. When those twelve months are over, the outcome may not match the patient’s end goal or more surgery may be needed to correct functional issues. According to the American Academy of Facial Plastic and Reconstructive Surgery, rhinoplasty procedures were the most popular facial surgeries last year, performed by 96 percent of facial plastic surgeons in 2018, followed closely by revision surgery (94 percent). And although both rhinoplasties and secondary rhinoplasties (rhinoplasty revisions) are common, it can still be a difficult and emotional subject for patients to deal with. Undergoing any surgery more than once can be scary, but continuously tweaking one of the most prominent features on the face can wreak havoc on self-confidence. It’s a decision that New York facial plastic surgeon Edward S. Kwak, MD helps patients make every day, but according to the rhinoplasty expert, it’s one that can give life-changing results in the hands of the right surgeon. 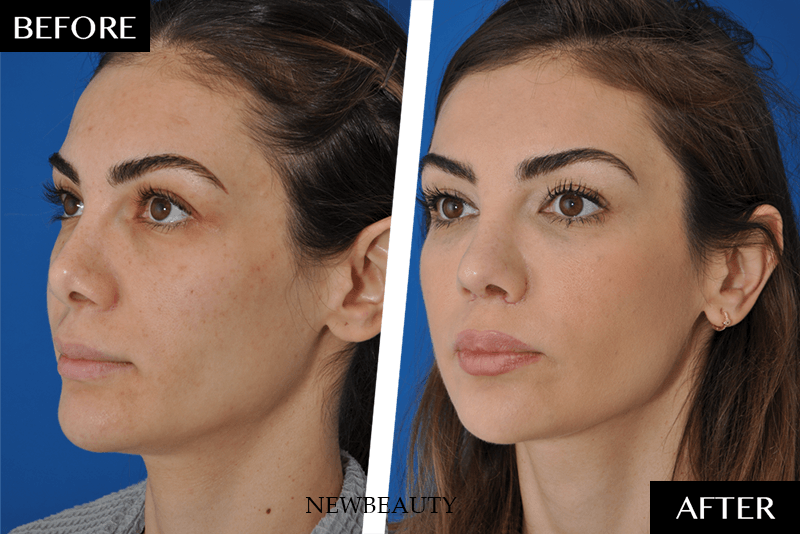 NewBeauty: Who is the best candidate for a revision rhinoplasty surgery? Dr. Kwak: The best candidate is someone who has a stable nose in terms of not having had surgery in the last year. Also, someone who is emotionally stable and has realistic expectations and goals. Someone with significant functional impairment like nasal obstruction or notable cosmetic irregularities—whether it's a deviated nose, the tip may be overly rotated or under rotated, the bridge maybe left with a residual bump or the tip, to either soften the tip or refine the tip further—these are all good candidates for a revision surgery. NB: How long after your rhinoplasty procedure should you consult a doctor for a rhinoplasty revision? Dr. Kwak: It’s really a case by case situation. It depends on what the patient is bothered by. The limiting factor for revision rhinoplasty surgeries is the skin envelope, the skin on the nasal tip and bridge must be stable enough to operate on again. In general, for minor or bridge irregularities I recommend waiting a minimum of six months, for tip work and complete revisions I recommend waiting one year. 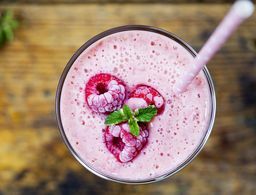 For patients who’ve had multiple surgeries, it may be over one year, and that all depends on if the nose is stable enough to undergo a subsequent surgery. 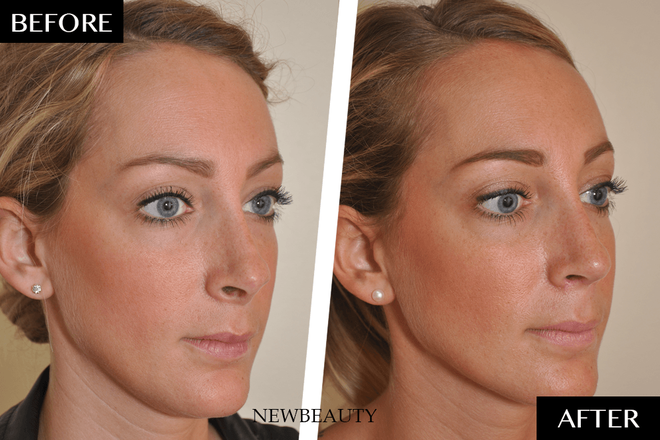 NB: What does a rhinoplasty revision surgery typically entail? Dr. Kwak: Most revisions done at my practice are complex cases that are referred to me and those entail an open rhinoplasty approach, so the only visible incision is made between the nostrils and the columella, the rest of the incisions are made inside the nose. That's one technique that’s often required. And the second involves the use of different types of cartilage grafts, whether it's using ear cartilage grafts or rib grafts using one's own rib or donor rib grafts. NB: Are there ever any instances where you recommend a nonsurgical rhinoplasty instead of undergoing revision surgery? Dr. Kwak: For those with minor irregularities on the bridge, dermal filler could be a good option, but there are limitations and risk with that too and those should be discussed fully before proceeding. But, it can be a good option for patients who just have a minor depression on the bridge or minor irregularity on the bridge that needs to be softened. It’s also a good option for patients who just don't have the time or the budget to undergo another revision. NB: How does your approach change based on the number of prior surgeries a patient has had? Dr. Kwak: I’ve seen patients who’ve had multiple, sometimes three, four or five prior surgeries. That’s a significant part of my practice. For these patients, the major factor that determines sucess is how healthy their skin is. Someone who has significant scar tissue or the skin is contracted and just not forgiving, that's really limiting in terms of what changes can be done. 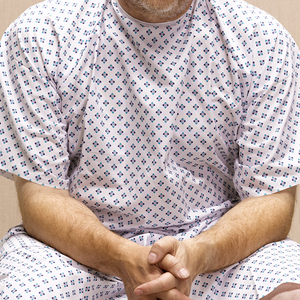 The second thing with patients who’ve had multiple surgeries is managing expectations. For these cases, the risks in terms of outcomes goes up significantly just because the behavior of the skin, tissue and cartilage after each surgery becomes less and less predictable. NB: How long do rhinoplasty results last? Dr. Kwak: Nothing's permanent in medicine, but the pendulum has shifted in revision rhinoplasty from removing cartilage to structural support. So, these techniques that I use are to stabilize the nose and have lasting results. We'd like long-term outcomes, 10 to 15 year outcomes to have a stable, beautiful-looking nose. But, like any part of the body, the nose ages, so it may start to appear different in the 50s and the 60s. NB: What is the best advice you can give to someone who is unhappy with the appearance of their nose and has already undergone a rhinoplasty? Dr. Kwak: The best advice is to keep an open, healthy and positive dialogue with your primary surgeon. Surgery, in general, is a process and it’s not a flawless process. There are many variables in post-operative healing, swelling and bruising and everyone heals differently. Most patients don't require revision and many times if there is something you are unhappy about, it will usually resolve on its own. But talking to your primary doctor is key. There are some small in-office procedures that may be done to optimize results and avoid a revision entirely. 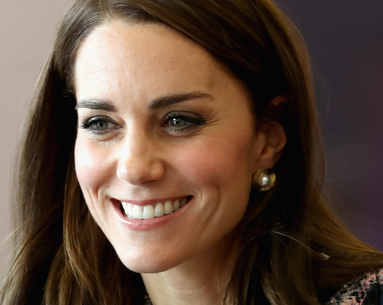 Kate’s beauty influence is going beyond just the salon chair or dressing room.